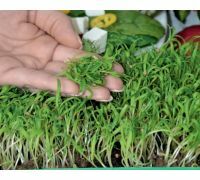 Microgreens - Garden cress (Lepidium sativum) - young leaves with unique taste are a tasty and popular addition to meals. 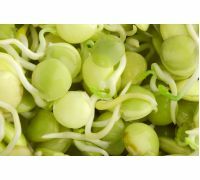 Microgreens resemble the popular sprouts, but these plants are at a later development stage. 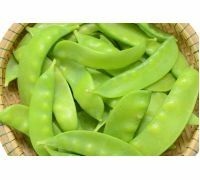 In contrary to sprouts, they are grown in soil and are havested, when the plants have developed first true leaves. 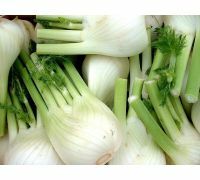 They display higher nutritional and medicinal value than sprouts. 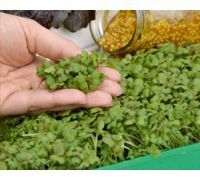 Garden cress is a valuable source of vitamins and minerals. 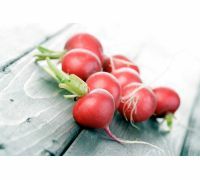 It supplies us with vitamins C, A, B vitamins, as well as PP and K. Garden cress introduced to our diet will complement it with iron, calcium, magnesium, iodine and chromium. 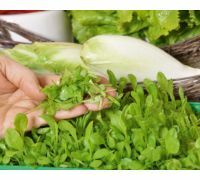 Young garden cress leaves have a pleasant, savoury taste. 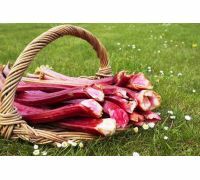 They are a great addition to sandwiches, salads and curd. 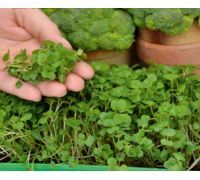 The Microgreens available here grow rapidly and are easy in cultivation. 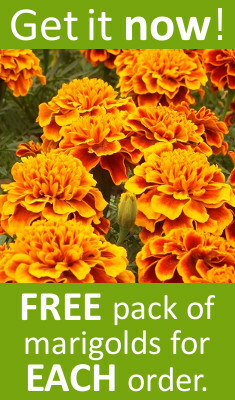 Even a less experienced gardener will master it and grow them successfully at home. 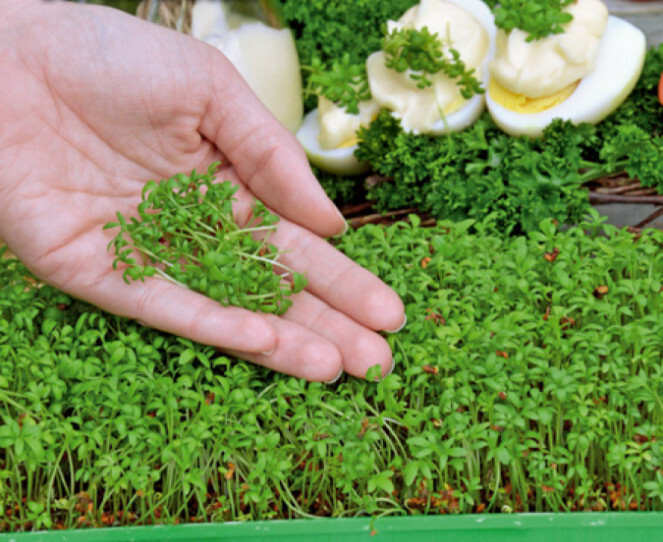 Microgreens seeds should be sown to shallow containers or boxes filled with light, permeable soil. 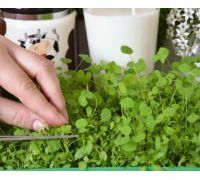 Watercress seeds need to be spread evenly, but densely on the surface. 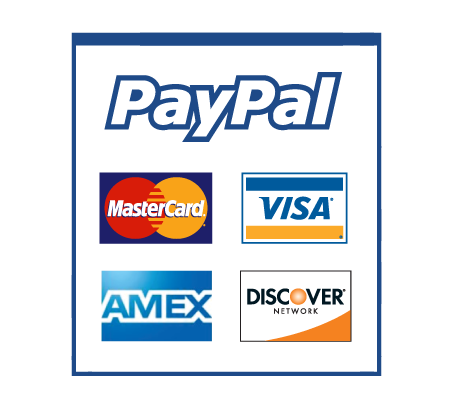 Place the containers in a warm and sunny place. Sprinkle the culture with water two times a day, so the soil stays moist, but not wet. 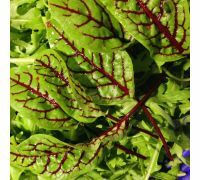 After approximately two weeks first true leaves should emerge, and that would be the right time to harvest. 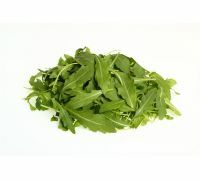 Each package contains 4 g of Microgreens bittercress seeds - for growing young leaves with exceptional taste. 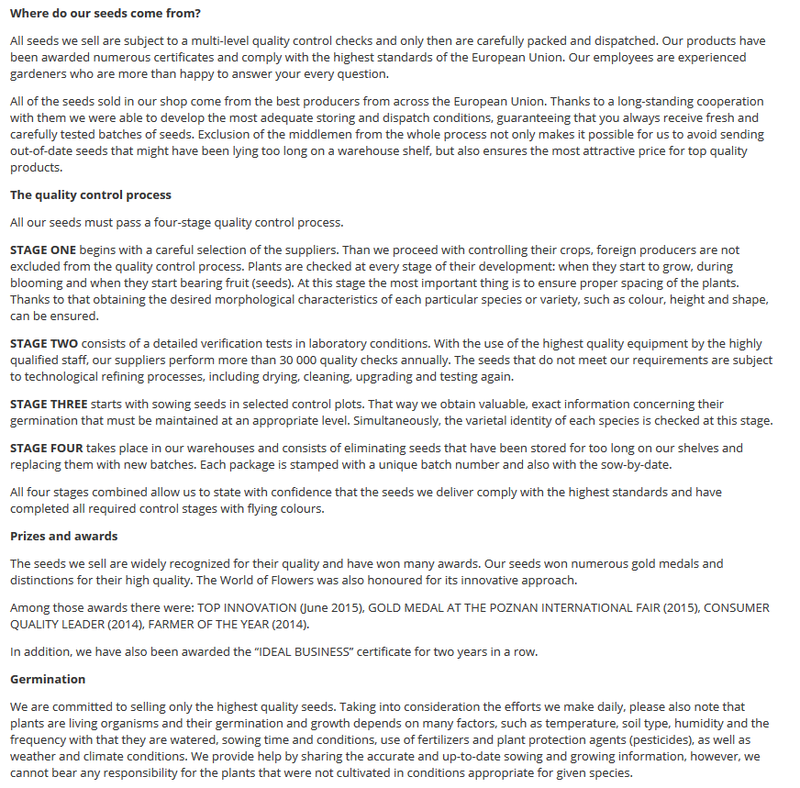 A growing guide and the sow-by date have been included in the product information.